A look inside The Spoon ? 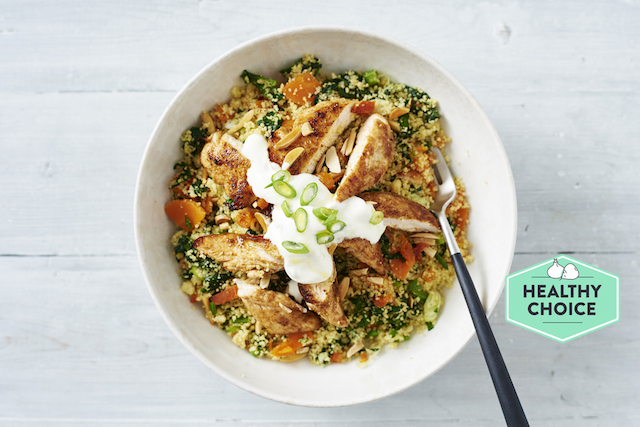 Our Healthy Choice recipes include whole grains, high fibre veggies, low GI, low carb, little or no oil and still taste delicious! 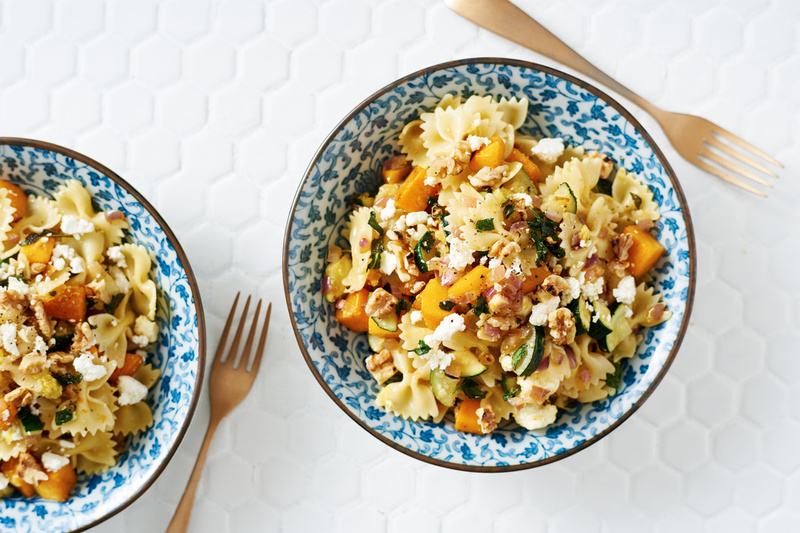 We plan our recipes around what veggies are in season so you can enjoy the freshest produce possible like this Pumpkin Farfalle Pasta. These are recipes that our customers have voted through the roof, and are brought back by popular demand for a limited time! Sounds good right? There's always something for everyone on our menu! 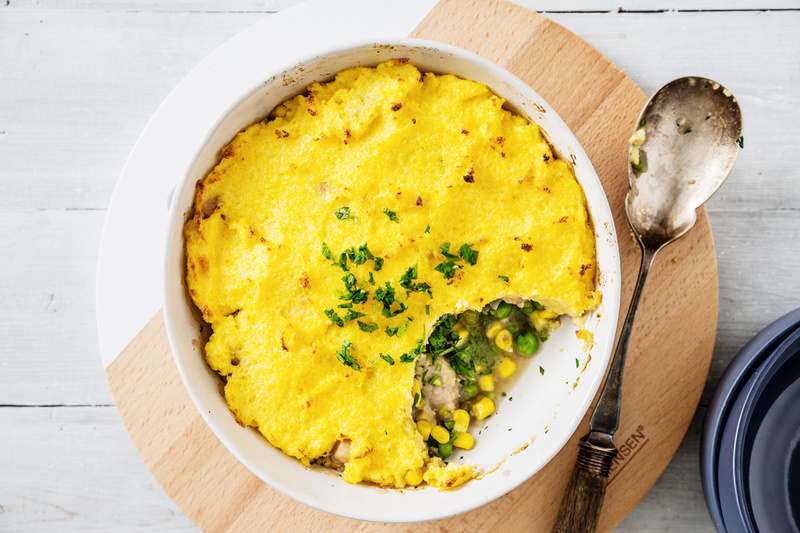 If our test chefs have tickled your taste buds with these delicious recipes, order your first box with $35 off here.